Are you finding it challenging to come up with good lead magnet ideas for your online business? Or maybe you’ve tried creating one before, but it’s not converting as well as you’d like. If so, then you’re in the right place. 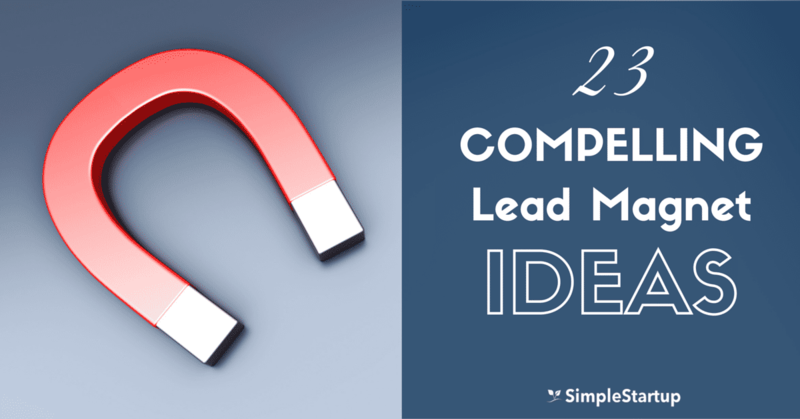 In this post, I’ll show you 23 different lead magnet ideas with over 25 examples that you can use as inspiration to create your own. Why does having a lead magnet matter? The lead magnet is one of the most important elements of your sales funnel. It’s the first offer your website visitors see when visiting your landing page or blog post — so first impressions matter. By offering your blog readers and website visitors a compelling lead magnet, you’re creating goodwill, trust and rapport with them. Without a good lead magnet, your conversions will remain low, and you won’t make as many sales on the backend. So it’s important to spend some time doing research and putting some thought into creating the right lead magnet for business. 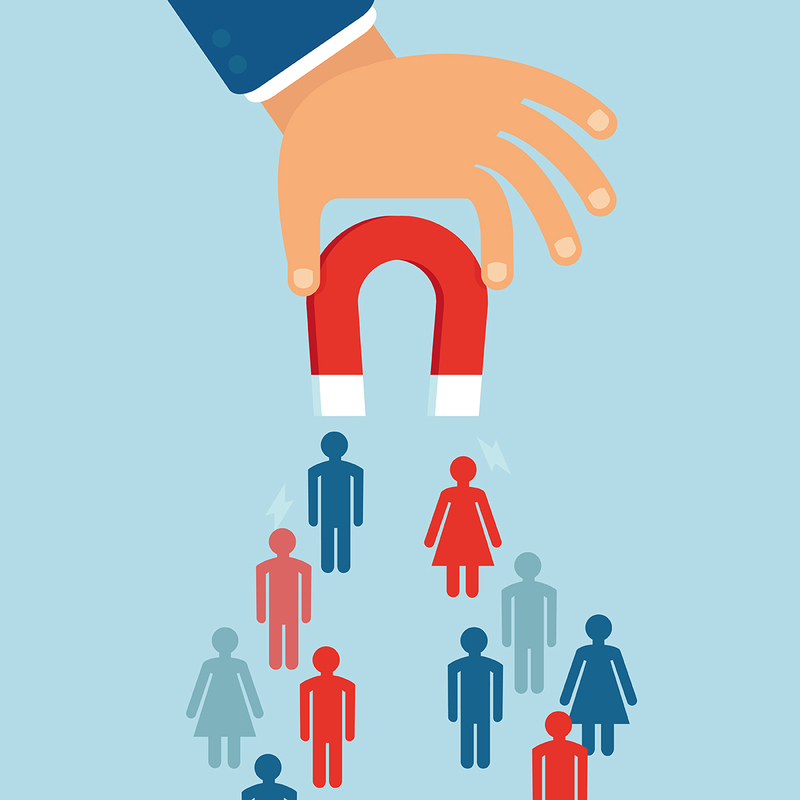 What makes for a great lead magnet? A lot of entrepreneurs make the mistake of creating lead magnets that don’t follow these principles. They’ll usually create something that’s too generic, too lengthy and difficult to consume (100+ page books), and not relevant to their product or target audience. By studying these lead magnet ideas and examples you should be able to create a compelling one for your own business in no time. The checklist is one of the simplest and fastest ways to create a lead magnet. 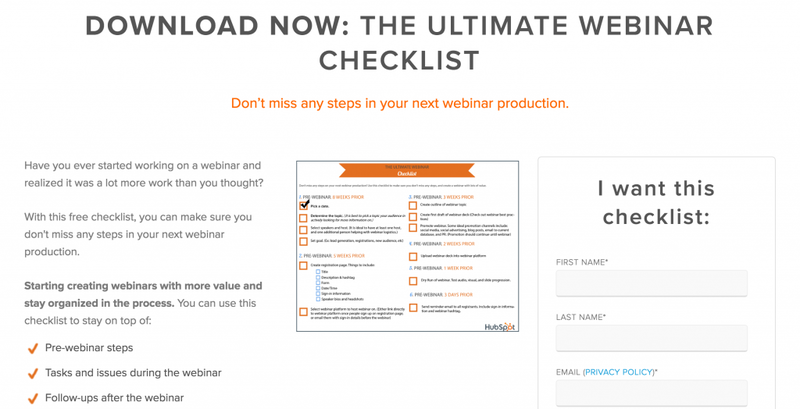 Checklists are extremely useful as a resource, and therefore have a high perceived value. 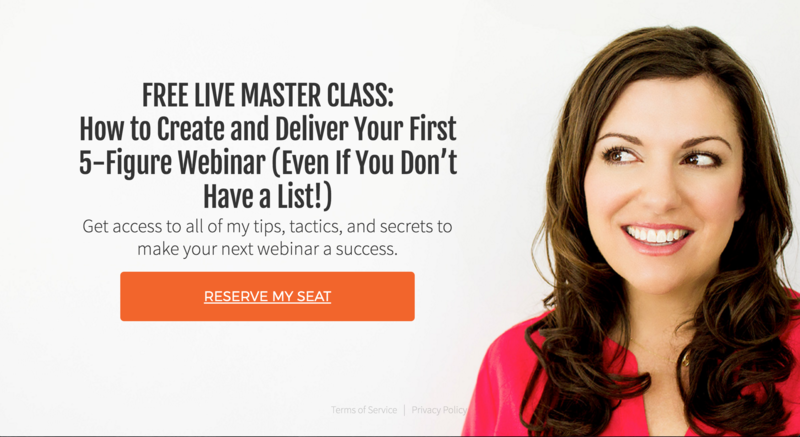 Notice that it includes all the steps to creating a valuable webinar including the before, during and after stages of development. 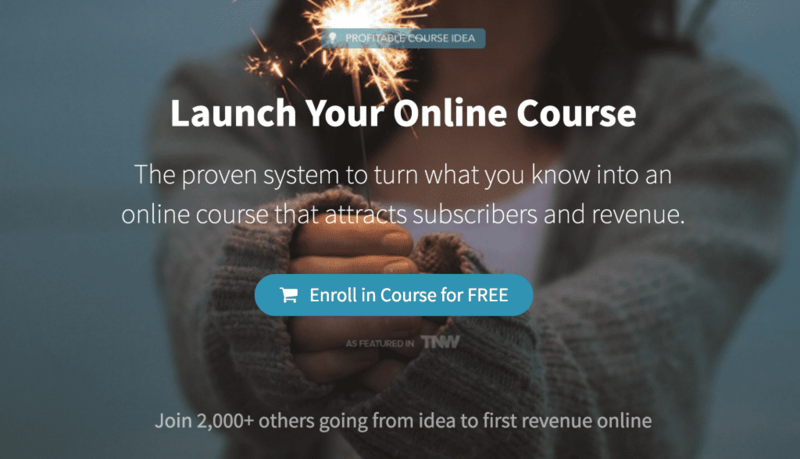 It’s very specific (7 steps to launch your own online course), has social proof (10000+ people) and also has a high perceived value. Cheat sheets are another great way to build your email list. A cheat sheet is essentially a resource or reference tool to make it easier to accomplish a specific goal. In this cheat sheet, you get “52 Headline Hacks” for writing blog posts that go viral. This is a compelling offer because it has high perceived value, speaks to a specific desire, and is relevant to bloggers. A free report or guide is usually 10 page to 50 page report on how to solve a specific problem. 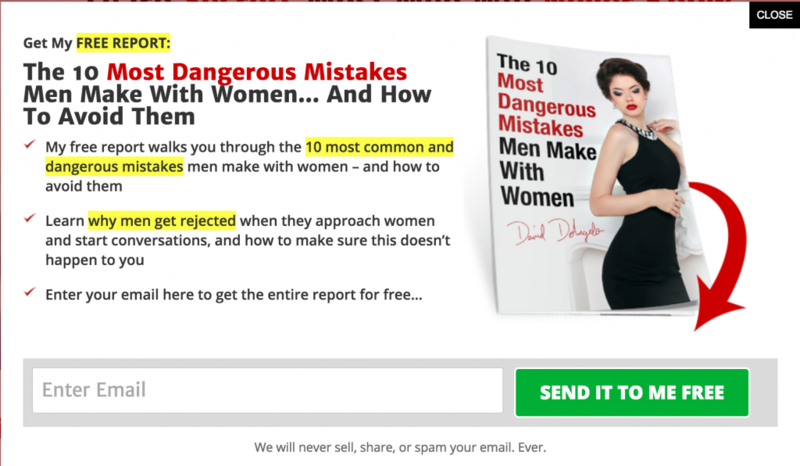 This lead magnet by Eben Pagan (aka David D’angelo) is offered as a free report on the 10 biggest mistakes men make with women. What’s compelling about this lead magnet is that it creates a lot of curiosity for the men visiting his site. And the only way to satisfy that curiosity is to sign up for it. Read the copy and see for yourself. Here’s another similar type of lead magnet (free guide) which piques curiosity. 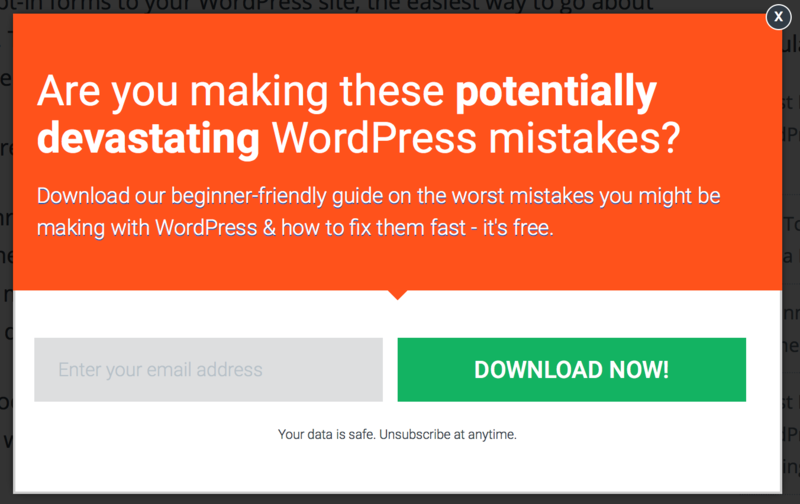 If your site is hosted on WordPress then you likely want to know what these devastating mistakes are. Worksheets are great for going for delving deeper into a particular area of your topic. 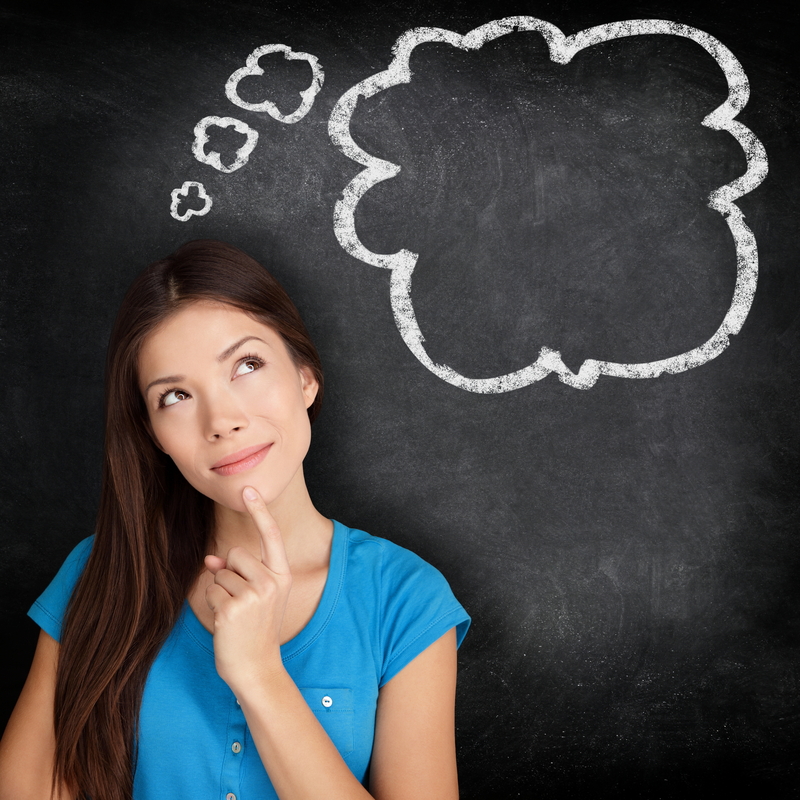 They can include exercises and questions that your prospect needs to fill out in order to accomplish a specific goal. 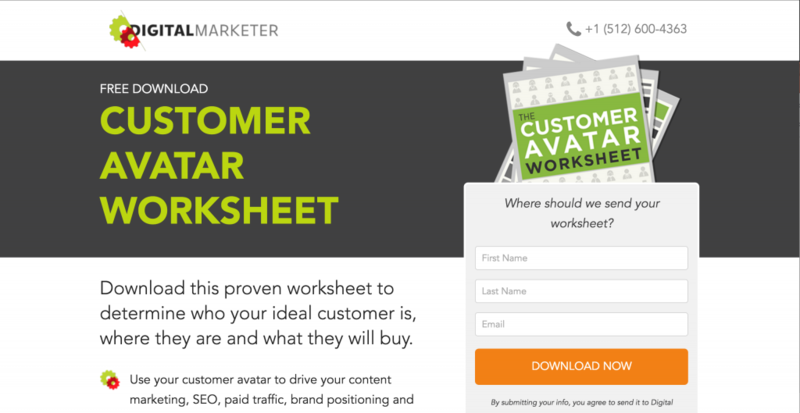 This worksheet by Digital Marketer is compelling it’s very specific (how to create a customer avatar), has a high perceived value (worksheet) and highly relevant to people looking for ways to define their target audience. Tools and resources reports can be extremely valuable to offer as a lead magnet because visitors want to know what you do to build something — a website, membership site, etc. 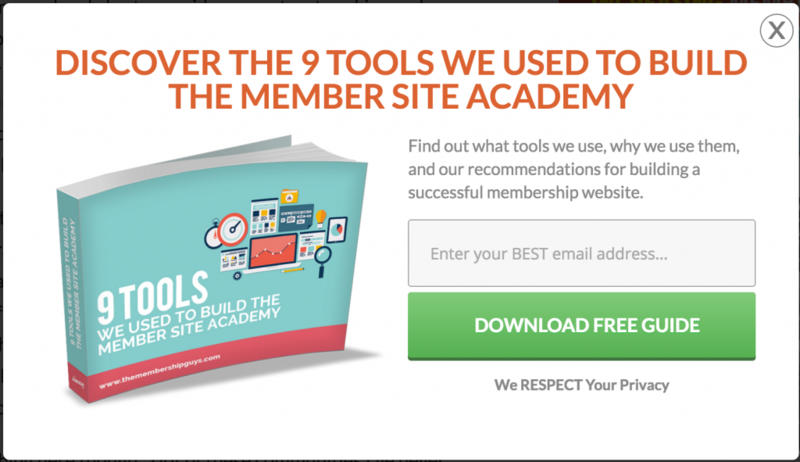 In this report, you’ll learn what tools they use, why they use them, and other recommendations for building a successful membership site. Challenges can be a great way to build trust with your audience. By going through the challenge, they’ll have an opportunity to transform themselves in some way. If they get results, then they’ll become a raving fan and will buy what else you have to offer. Betty Rocker offers a 30-day body weight challenge to her subscribers. It’s completely free and it’s delivered as a 30 day video sequence. Note: Although, I still recommend creating lead magnets that are easily consumed — within 5-10 minutes — it can be worth it testing this longer sequence with your audience. It can work particularly well in a health and fitness type space as it has for Betty. Here’s another challenge by Deepak Chopra and Oprah. If you follow them, then you’re probably aware of their 21 day challenges (meditation, mindfulness, love, relationship, health, etc.). The initial challenge is free, but once it’s over then you’ll have to pay to get the full 21 days. 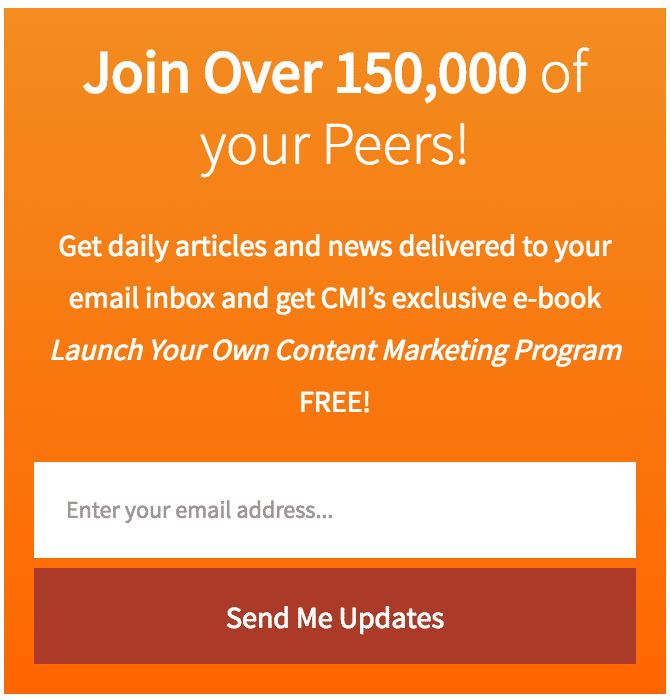 This is a great strategy to turn your free lead magnet into paid content without much effort. Case studies are great for B2B companies looking to establish credibility and trust with their prospects. Here’s a case study by Kissmetrics on how to extract results from your marketing channels. If you’re a consultant/coach, then offering a free consultation to potential clients is a great way to attract new business. The consultations don’t have to be long either. Offering a 30-minute or even a 15-minute consultation is sufficient and enough value for prospective clients. You’ll get a good sense as to what they want/need and whether or not you can help them. Online workshops are compelling because people who sign up for it will be much more likely to buy your products and services, especially you deliver exceptional value. Jon Loomer offers a free workshop on how to master Facebook lead ads. The workshop is approximately 3 hours and is free as a lead magnet. If you’ve written a book or are planning to write one, then giving away a free chapter of your book can make for an excellent lead magnet. If the reader likes your book, you can upsell them on purchasing the full book. Q & A videos can be a great way to establish rapport, trust and credibility with your target audience. This lead magnet by Dr. Hyman is compelling because it’s completely counter-intuitive. 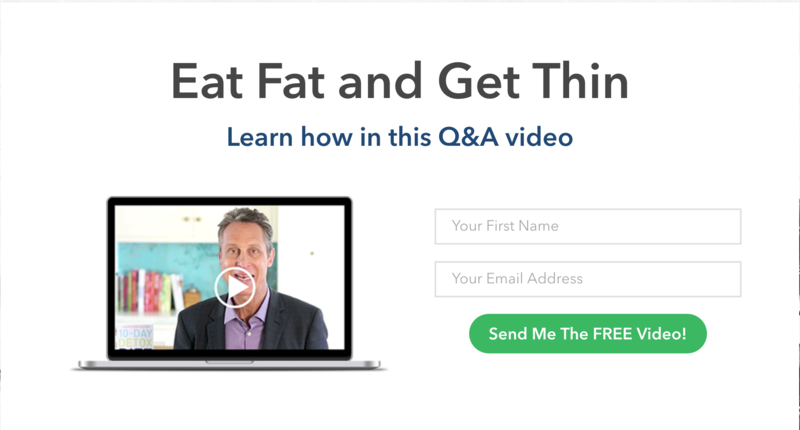 How can you possibly eat fat and get thin? Most people have the belief that if they eat fats that they’ll gain weight. So what he offers here is counter-intuitive to the average dieter who doesn’t know any better. Webinars are one of the most effective ways to boost conversions on your offers. If you send people straight to a webinar from a landing page then you’re much more likely to have a higher conversion rate because it has a much higher perceived value than other types of lead magnets. Amy Porterfield offers a free live master class on how to create and deliver your first 5-figure webinar. This lead magnet works so well because it’s very specific and targeted towards people who want to know how to create and launch their webinars. There’s no guessing in terms of what it is, who it’s for, and what they’re going to get. Another effective way to deliver your lead magnet is through a video training series. Usually a video training series has 3 videos in the sequence which teaches about a specific topic. 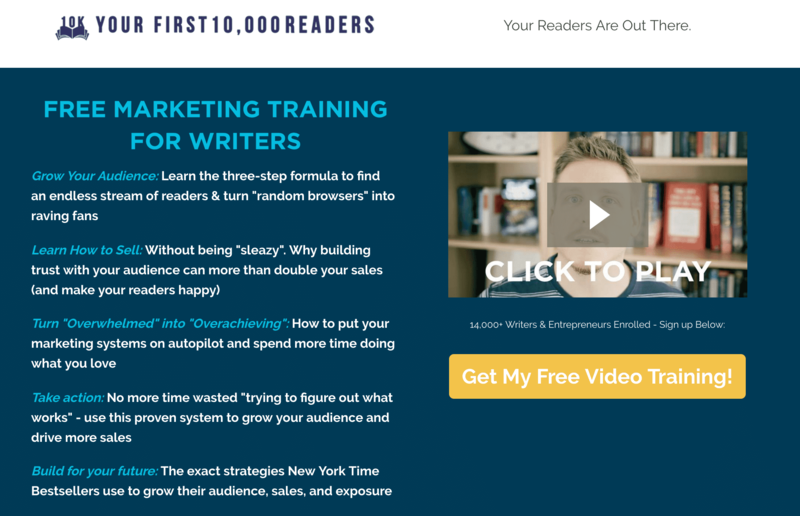 Nick Stephenson uses this lead magnet to teach authors how to get their first 10,000 readers. A toolkit is a bundle of lead magnets geared towards helping a person gain the knowledge and skills in a particular area. A toolkit is a great lead magnet because it has a very high perceived value. 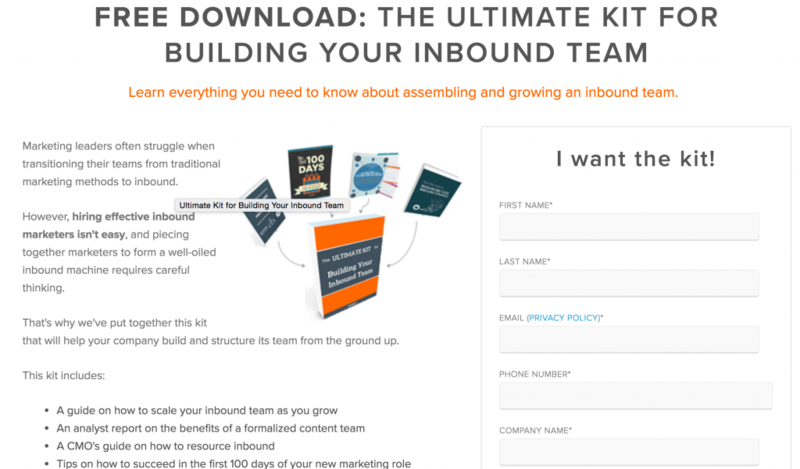 Here’s a toolkit offered by Hubspot on how to build an inbound team. The kit comes with a 4 guides and reports on the different aspects of building your inbound team. Ebooks are one of the most common lead magnets used. Although they aren’t as effective as they used to be, a lot of great marketers still use ebooks to generate leads. An audit is another unique yet effective way to build your email list. An audit is essentially a guide that you create for someone so that they can assess their current strategy. 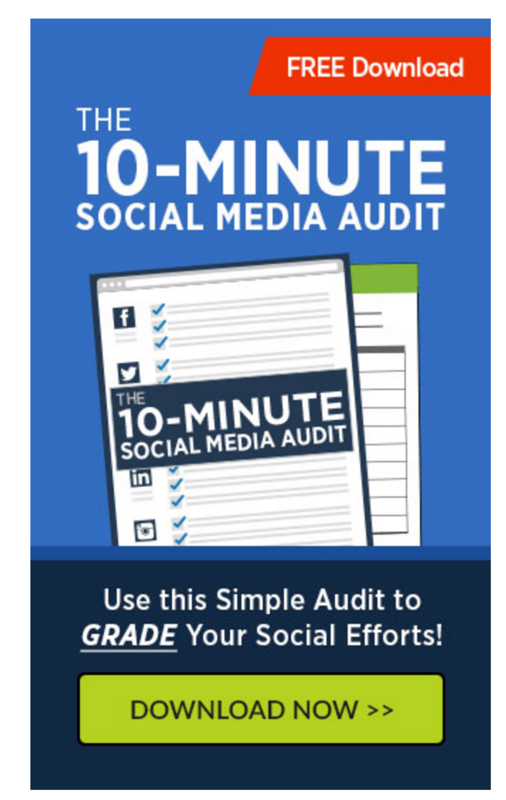 For example, here’s an audit by Digital Marketer, called the “10-minute social media audit”. It’s a simple lead magnet which allows you to grade your social media strategy. Live streaming training is becoming more popular. It seems a lot more savvy marketers are using this technology to train people. Some people believe that live video training will make webinars obsolete — and it’s possible — but I still think that webinars have their place. Either way, live video training his highly effective and much more interactive since you see the person and they can interact with you in real-time. 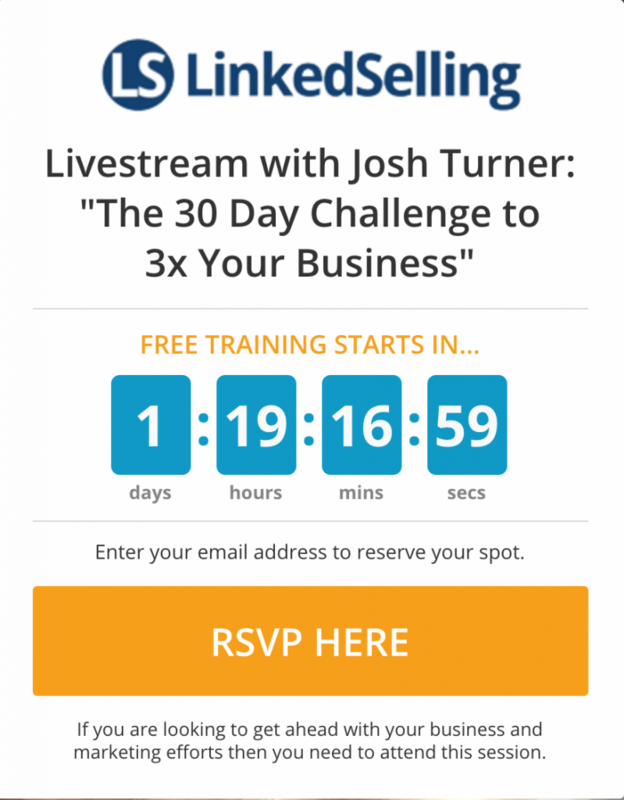 Here’s how Josh Turner offers live video training for his linked selling system. If you’re selling software or a subscription service, then a free trial can be extremely enticing to your target audience. If your software delivers on it’s promise and helps them save money, time and energy, then they’ll likely renew their subscription at the end of the trial. Freshbooks offers a 30 day free trial for their accounting software and it has worked well for them. 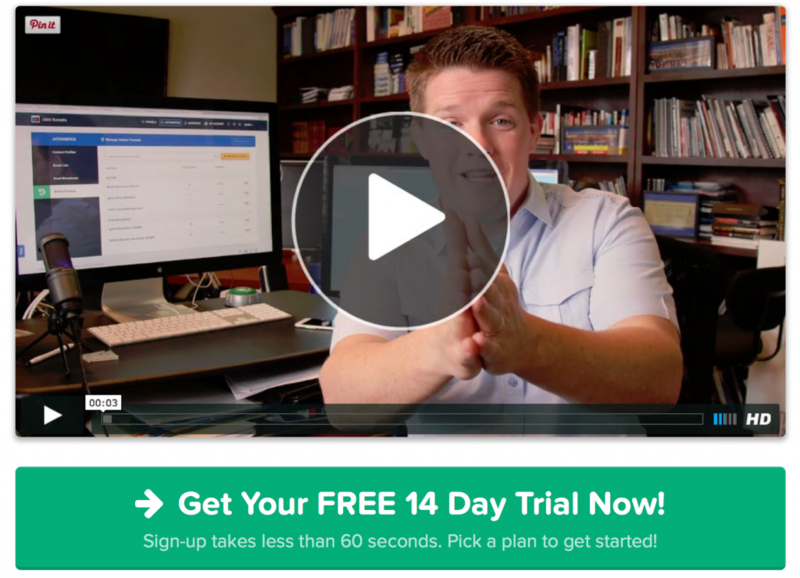 Russell Brunson also offers a free 14-day trial for his Clickfunnels system. Templates are incredibly useful and have a very high perceived value since it usually ends up saving your prospect a lot of time and money. For example, Hubspot offers 50 free CTA button templates for immediate use. This is very useful for people who don’t want to waste a lot of time testing and would prefer something ready made. 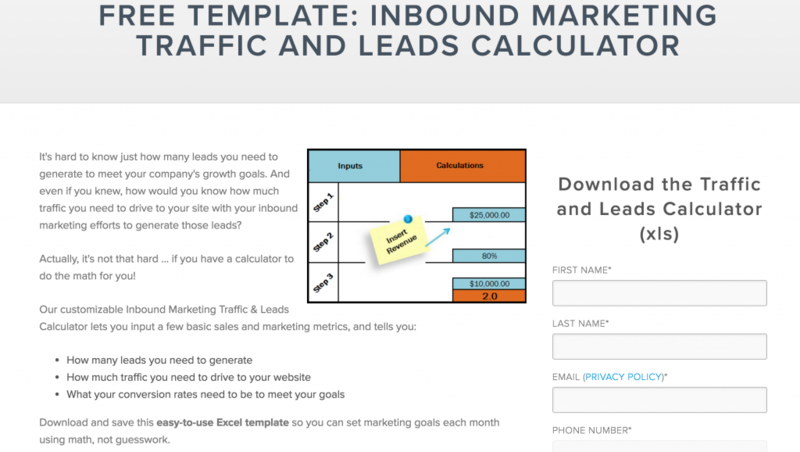 Here’s another free template they offer which helps you calculate traffic and leads in excel. As I mentioned earlier, the higher the perceived value of your lead magnet, the higher your conversion rate will be. There are a lot of great lead magnet ideas, but one of the best ones you can create is an online course. By offering a free online course for your prospective students, you will give them the opportunity to get familiar with your teaching style and achieve a specific outcome. They will feel as though you provided them tremendous value and will be likely to take other courses that you offer. 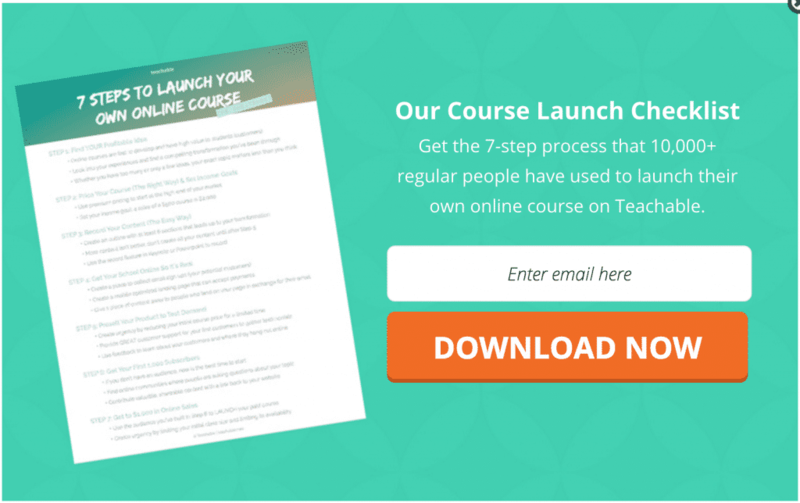 Teachable offers a free course on how to launch your online course. 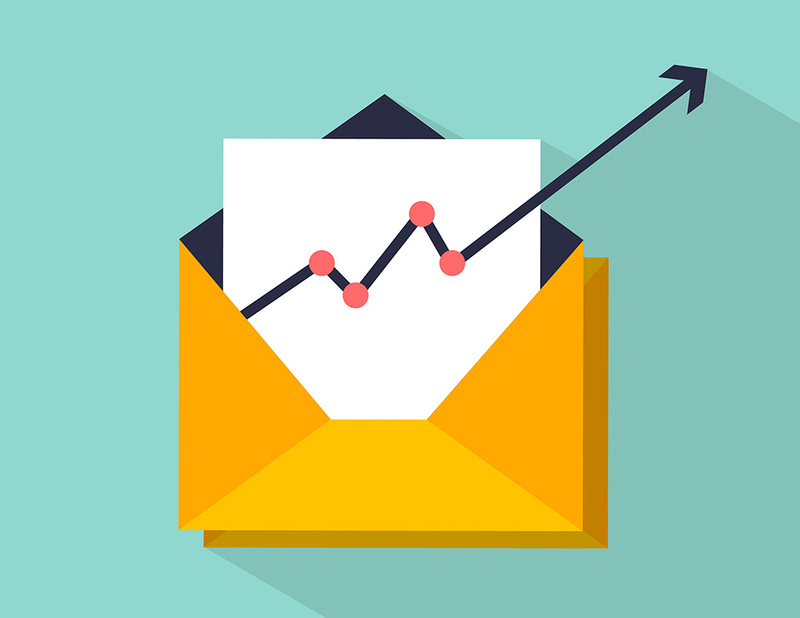 Like ebooks, newsletters are one of the most common lead magnets offered. However, most people don’t make it compelling enough to sign up for. They’ll usually have something plan like “subscribe to my newsletter” which will kill your conversion rate. 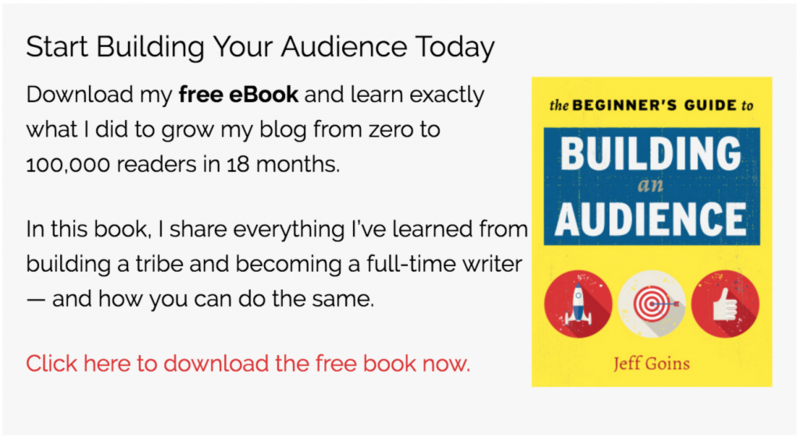 It’s compelling because it has social proof (over 150,000 peers), and an exclusive ebook as a bonus to signing up. Quizzes are great for getting your visitors to interact with your website and qualify them as subscribers. People who finish a quiz are much more likely to optin to your email list. 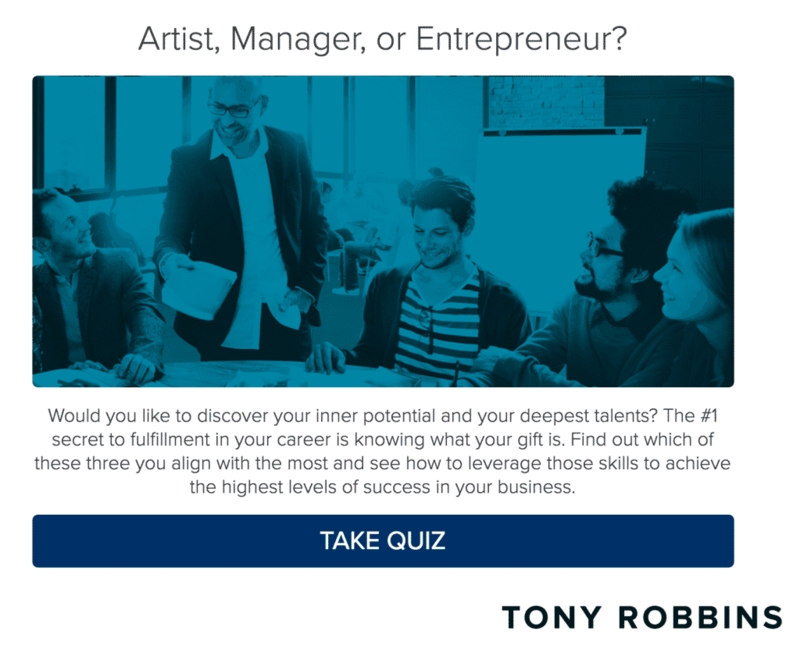 To create a compelling quiz you don’t need a lot of questions. As long as the person is engaging that’s all that really matters. The purpose is to get them to sign up at the end for the results. Quizzes also allow you to segment your list. 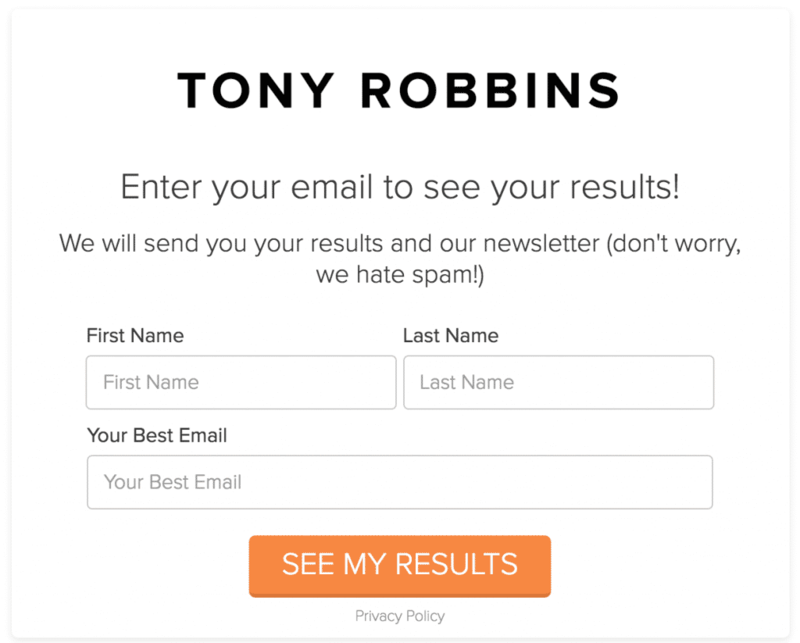 So for example, if you’re targeting 2 different groups (i.e people starting a business, people growing their business), then you’d add them to a different email list based on their test results. Once I completed it, it asked me to enter my name and email to get the results. Unfortunately, I don’t see a lot of people using as many quizzes as lead magnets, but I’m sure if you test it out on your site, you might be surprised with the results! However, instead of just offering free shipping like that, you can get visitors to optin to your email list to receive it. This seems works really well. 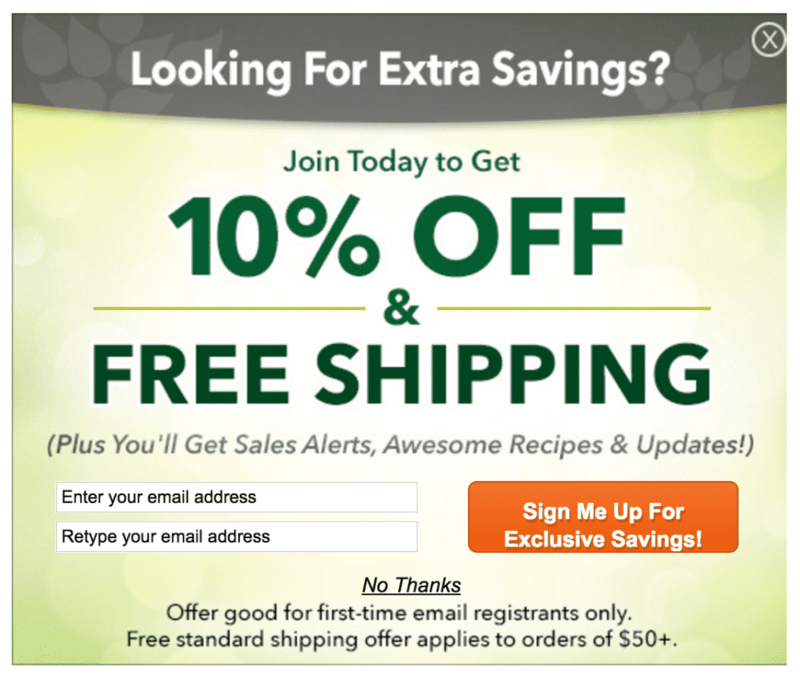 Swanson Supplements does this by offering 10% off & free shipping for first time subscribers. If you’re looking to build your email list fast, then you’ll need to create a compelling lead magnet — one that will capture the attention of your target audience when they first see it. Gone are the days where you can just use “Sign Up to My Newsletter” or “Sign Up For My Email List”. People are inundated by hundreds of messages each day, and they don’t need more mediocre messages in their inbox. By using one of these 23 lead magnet types, you’ll be able to create a lead magnet in no time that will not only build your email list, but will engage your audience, build trust, and get sales.